Aussie Hero Quilts (and laundry bags): Save the Date! 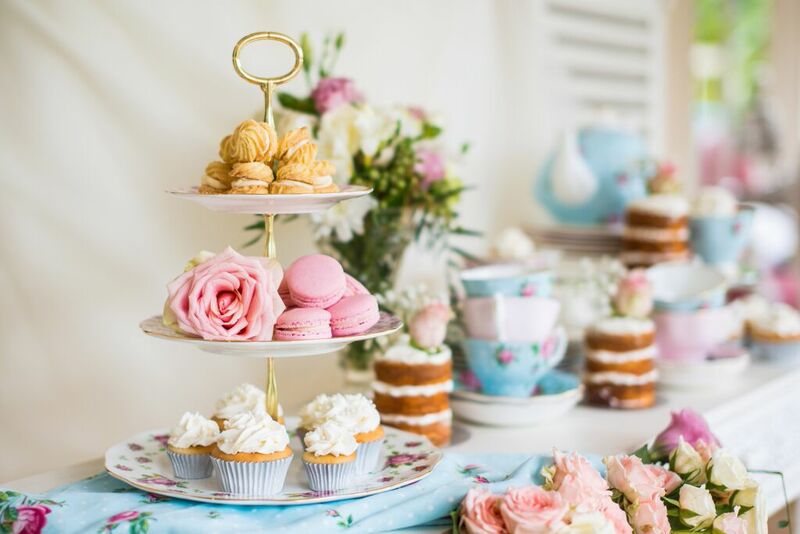 Save the date.. we have been invited to High Tea at Briarcliffe, the beautiful residence of the Air Commander Australia at RAAF Base Glenbrook, NSW, (at the foot of the Blue Mountains) on April 28th at 11am. I am not calling for RSVPs at the moment but because time is rushing and it is not far away I wanted to get the date out there. Numbers are limited to preference will be given to those that have contributed to Aussie Heroes in the last six months. If you do not fit this criteria but would still love to come please let me know and I will let you know if numbers permit. More details to follow as soon as I can. Till next time...... keep spreading the word and happy stitching! Wow. What a special invite. Would love to be there but still in Innisfail until mid May! Have a great time.